In January we lost a longtime employee, an important member of our team and, most of all, a friend. Jay Summers worked at NSM for twenty two years, and he is dearly missed. 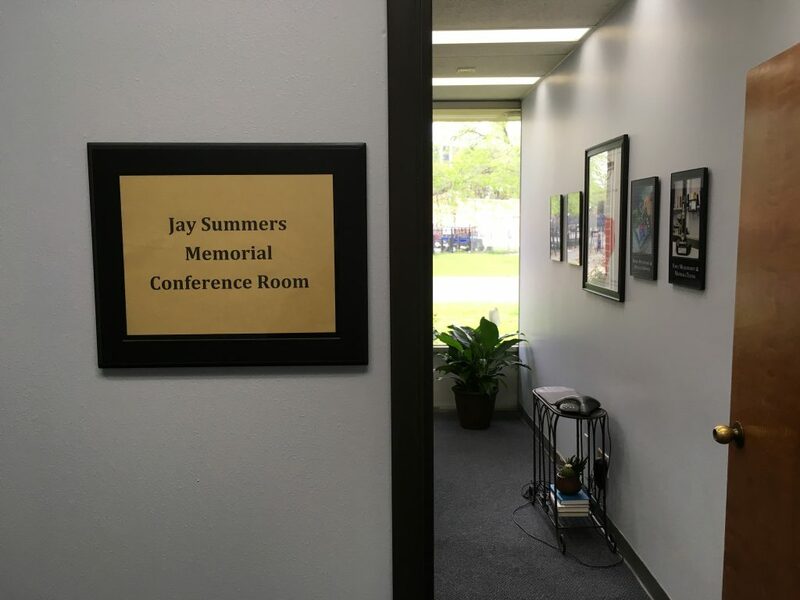 We have renamed our conference room the Jay Summers Memorial Conference Room in his memory.